VECV Eicher notice excellent growth of 32.49% in Domestic commercial vehicle sales. Also recorded 104.48% sales growth in exports in month of April 2016. 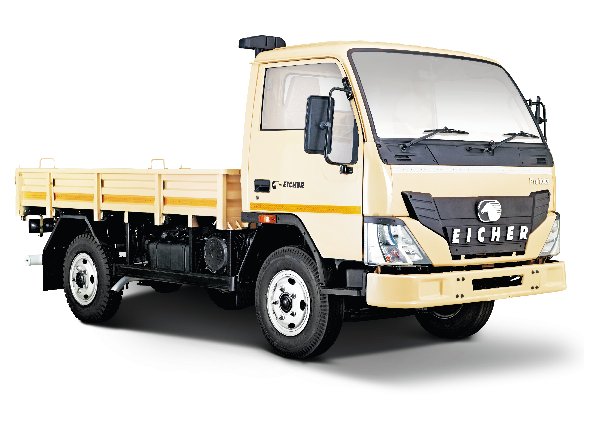 Eicher Trucks &Buses, part of VE Commercial Vehiclesannounced its foray into the sub 5T category of commercial vehicles; with the launch of Eicher Pro 1049 (Eicher Pro 1000 series). The Eicher Pro 1049 comes with the longest cargo body (10ft) & highest payload (4.9T GVW) in the segment. This compact, powerful, spacious and fuel efficient mini truck has been designed to cater to the last mile distribution in urban, semi-urban and rural areas across the country. The Eicher Pro 1049 offers great value to the customer;bringing the best of both worlds – a pickup vehicle and a truck to provide maximum lifetime profitability. With this launch, Eicher Trucks and Buses plans to strengthen its leadership in the Light and Medium Duty (LMD) segment and is aligned with the company’s commitment to usher in the future of Indian trucking with next generation products and technologies.